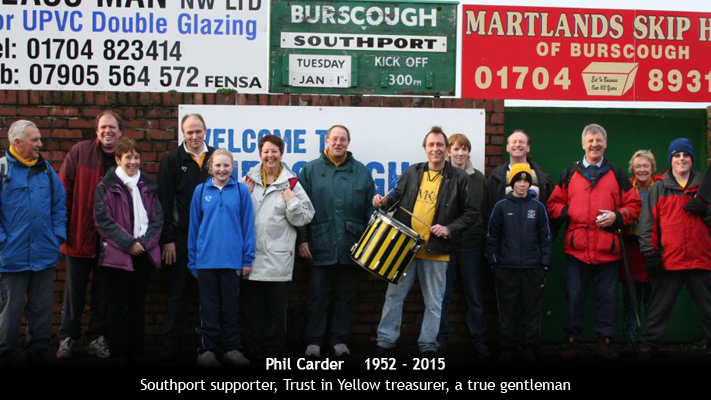 Trust in Yellow will be holding a food collection at every home game in November to help the Southport Soup Kitchen. 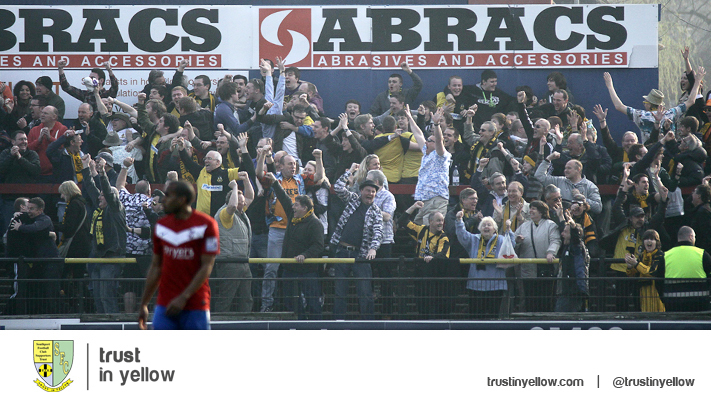 The Trust have arrange collections in previous seasons, and we have been delighted with the response from supporters. 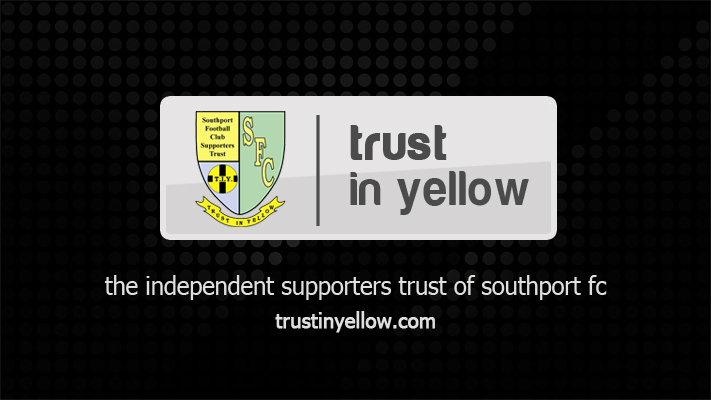 Donations can be made at any of the home matches in November at the Trust in Yellow office, starting with this Saturday's match against North Ferriby United. More details are online HERE. 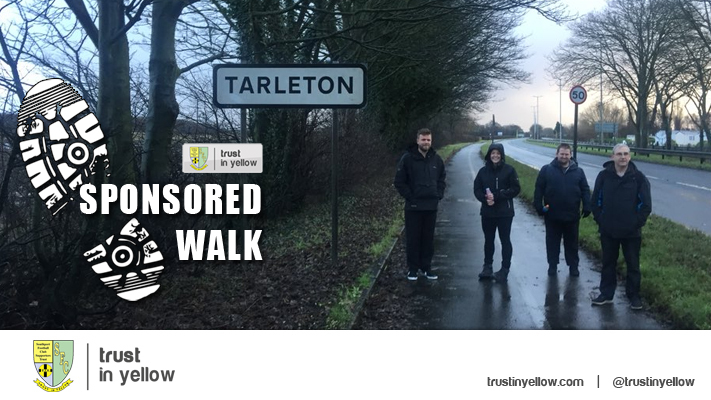 The Trust in Yellow coach to the match at AFC Telford United on Saturday October 28 is definitely running. The coach leaves the Merseyrail Community Stadium at 11.15am, picking up earlier at the Arion, the George and the Crown. The fare is £17 for members, £14 for under 16 members and £22 for non-members. 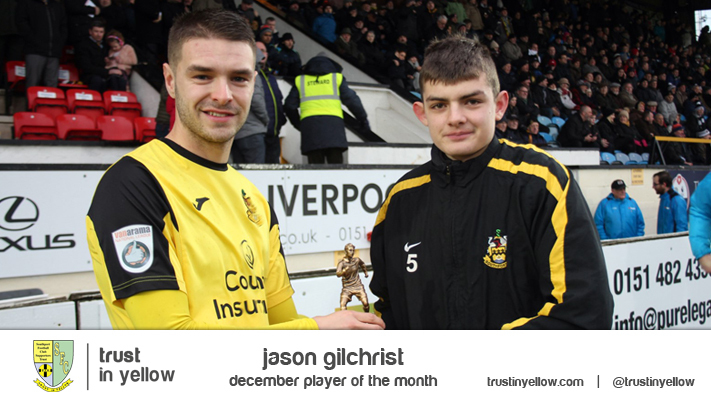 Voting is now open for the September Player of the Month. Votes can be registered by e-mailing fans@trustinyellow.com or on our twitter feed or facebook page.